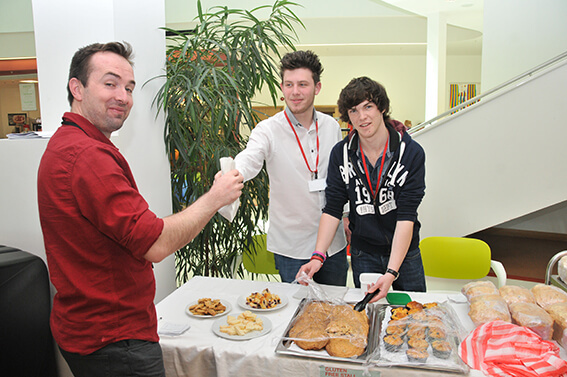 Barnsley College student Connor Bailey showcased a baking business with a difference to fellow learners and staff. 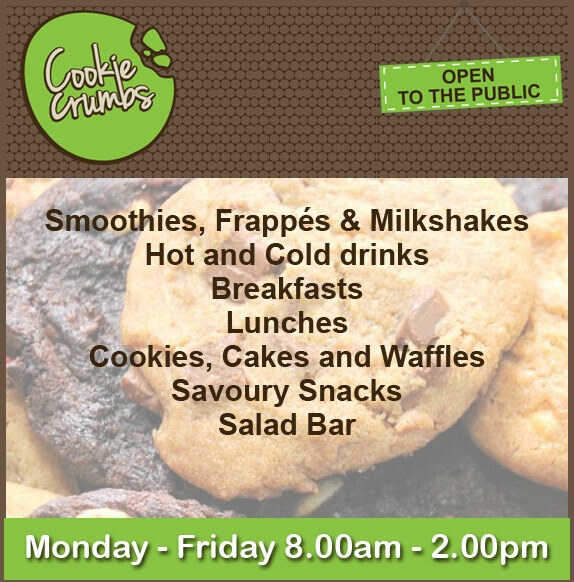 Connor, of Lanehead Close, Staincross, has launched a venture producing gluten free products and organised an event giving college students and staff the opportunity to sample and buy bread, blueberry muffins and chocolate chip cookies. He is donating all proceeds from the event to Barnsley Hospice. The 17-year-old used product development and event management skills acquired on his Level 3 Hospitality course to create his business and organise and promote the launch event. Connor said: “I saw a niche in the market as not many people do gluten free baking. I did some test baking to practice and my tutor suggested I develop the idea as part of the product development element of my course.